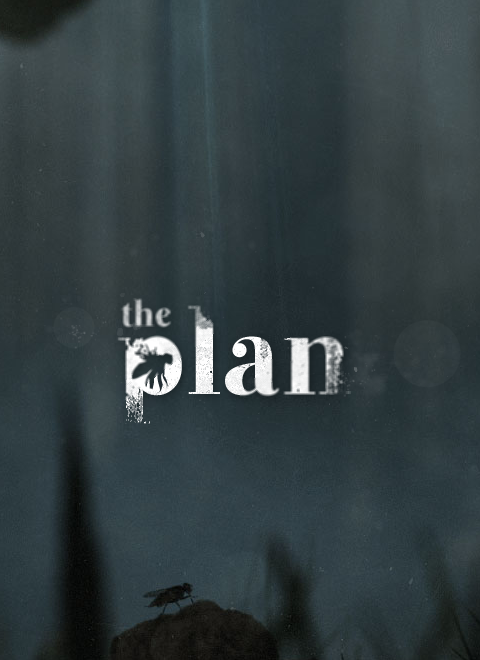 The Plan is a free atmospheric videogame, exploring issues of death and meaning. Being a rather short and experimental project, it's suitable for those who usually don't play as much and/or have little spare time, even though we think The Plan will appeal to a wide range of people as well. The game has been developed by Krillbite Studio, as a side project for the last 6 months while we're working on our bigger project Among the Sleep. The score was recorded by Naxos International and performed by Oslo Camerata. To promote the plan and grow its popularity (top games), use the embed code provided on your homepage, blog, forums and elsewhere you desire. Or try our widget. brown is a puzzle game about manipulating geometry, cooperation and planning. Stax is a puzzle platformer made to challenge your problem-solving skills. Photon is a simple game where you move along a laser, making your path using mirrors to complete various goals.